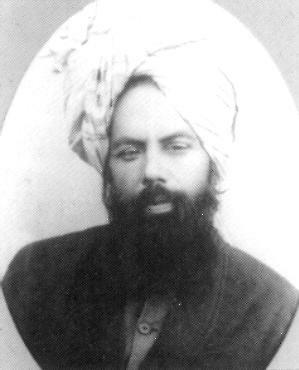 Hazrat Mirza Ghulam Ahmad claimed to be the Mujaddid of the fourteenth century Hijra. He claimed to fulfil in his person the prophecies of Islam relating to the coming of the Messiah among the Muslims, the Promised Messiah. He repeatedly denied claiming to be a prophet. Many Muslim leaders of his time paid tribute to his service to the cause of Islam. Website created and published by: Ahmadiyya Anjuman Isha`at Islam Lahore Inc. U.S.A.